Wave-Pave™ pavers offer a bold visual effect of waves rippling through your next pool deck, courtyard, plaza or walk ways. These versatile pavers can also be manufactured with various design mixes such as crushed seashells, granite chips and recycled glass which are then honed and shot blasted for a unique and slip resistant surface. 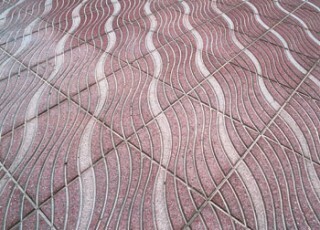 Wave-Pave™ pavers can be manufactured in wide range of designs and sizes in addition to endless color & aggregate mixes. Any of our standard size options or custom sizes (order size permitting) above can be manufactured in this design. 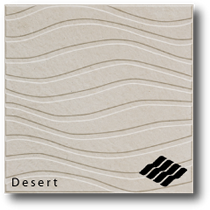 The embossed wave like pattern brings a major element of the ocean to any project. 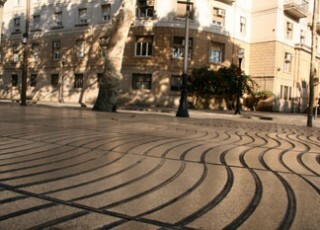 These pavers can be installed on a diagonal for real dramatic effect.